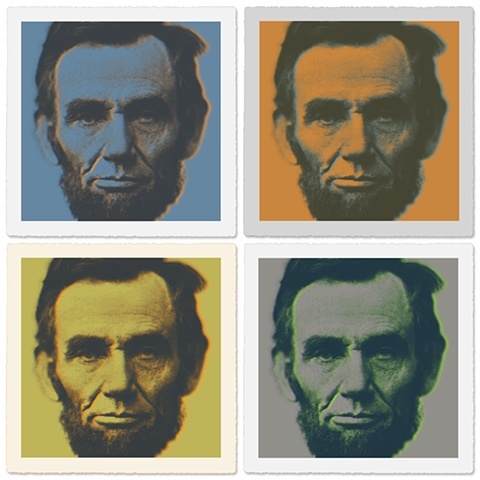 I created Lincoln Square 2 as a follow-up edition to the smaller and simpler Lincoln Square prints I made in 2010. The new version is larger and printed as three color prints. There are 18 different color combinations and printed on three different paper stocks--which makes total of 54 variations in this edition. There are less than 5 identical pieces in this edition.